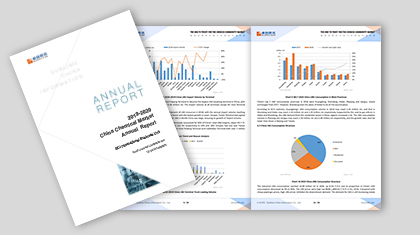 2018 saw high profit in the phenol industry in 2018. The demand for phenol from the PC industry was strong. According to SCI, PC capacity is predicted to rise by 330kt/a, with the PC consumption volume keeping rising. Due to stable supply and high demand volume, BPA market went up, with prices hitting a new high over recent three years. Meanwhile, the BPA industry faced some challenges. How to transfer high phenol prices to downstream users? How to perform well, with the industrial chain gradually perfecting? SCI 2018-2019 China BPA Market Annual Report will give elaborate analysis and prediction. 3. Analyze price influencing factors in detail to objectively evaluate the profit distribution of the industrial chain.